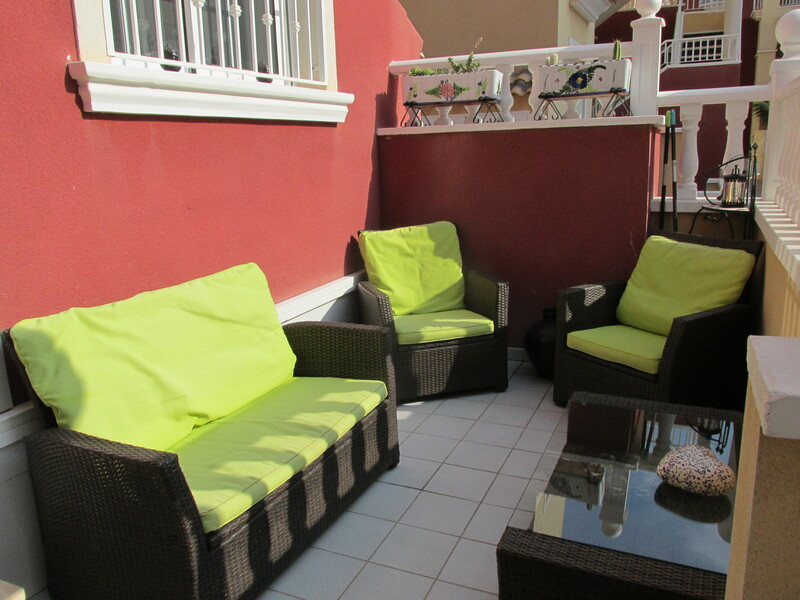 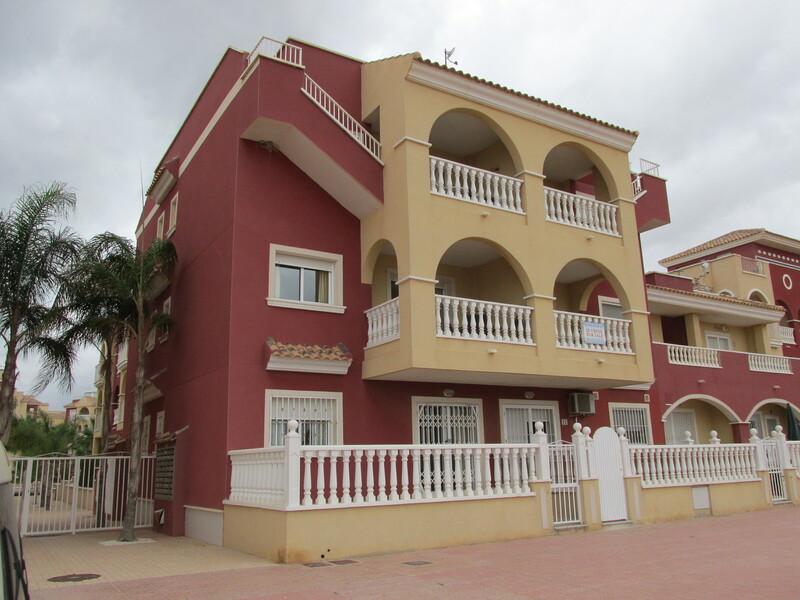 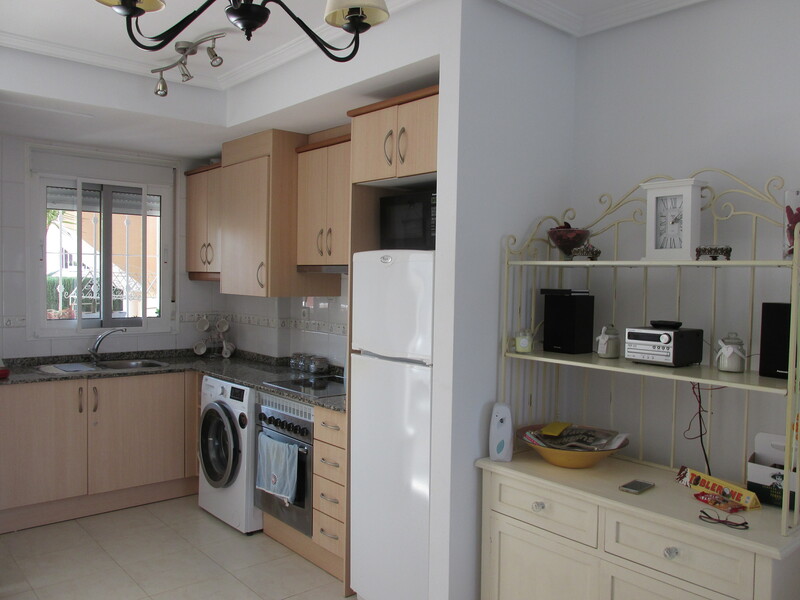 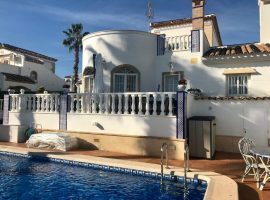 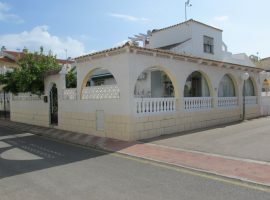 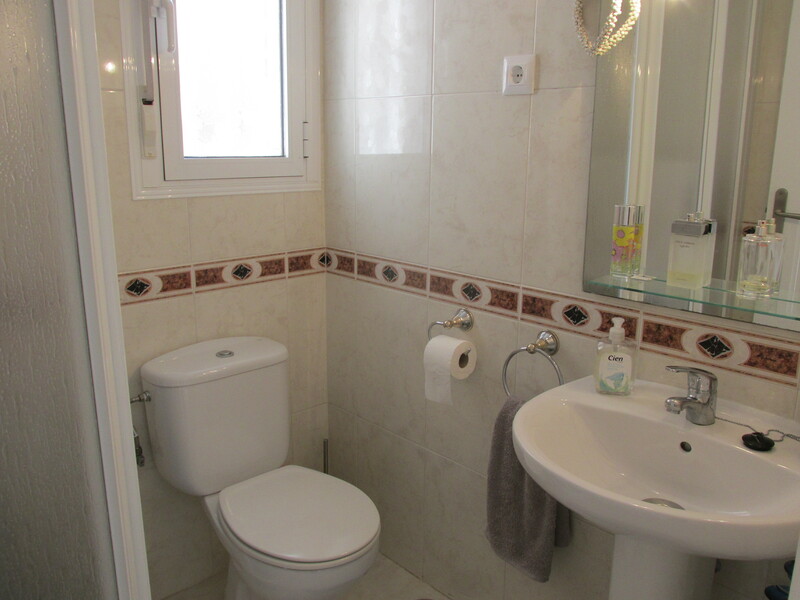 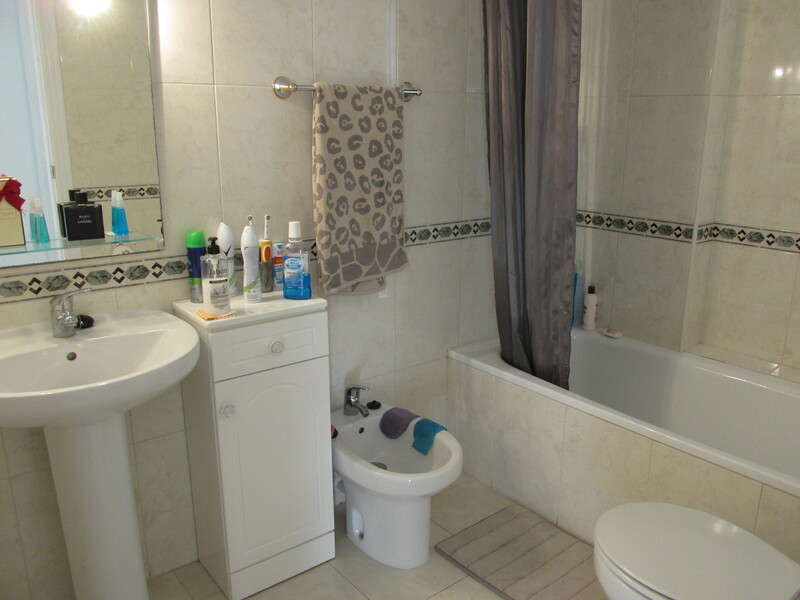 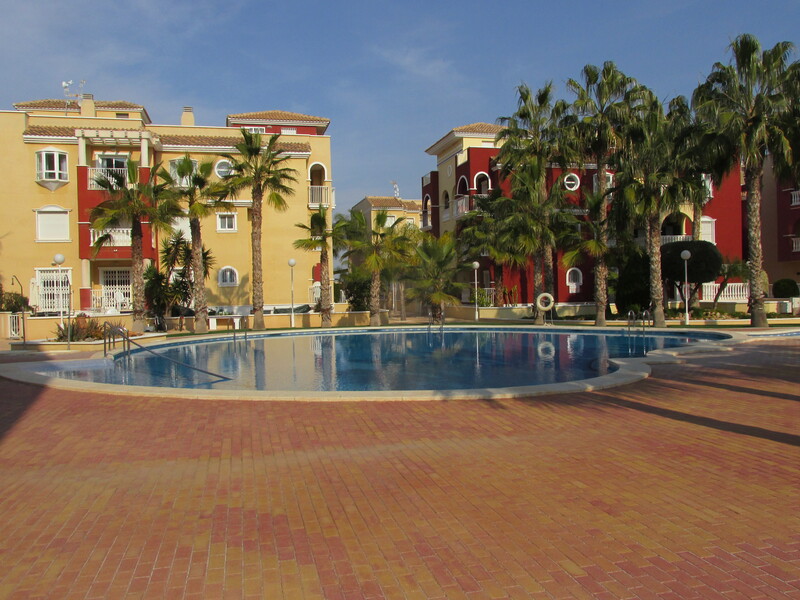 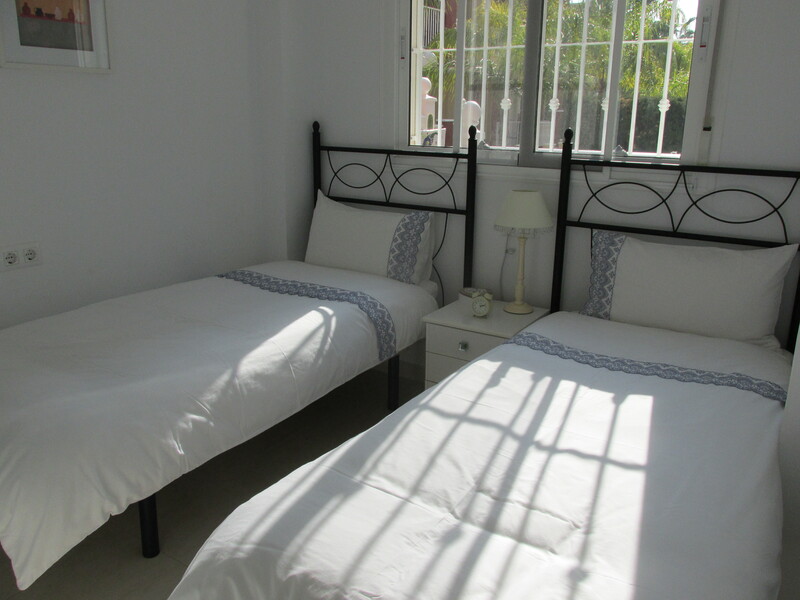 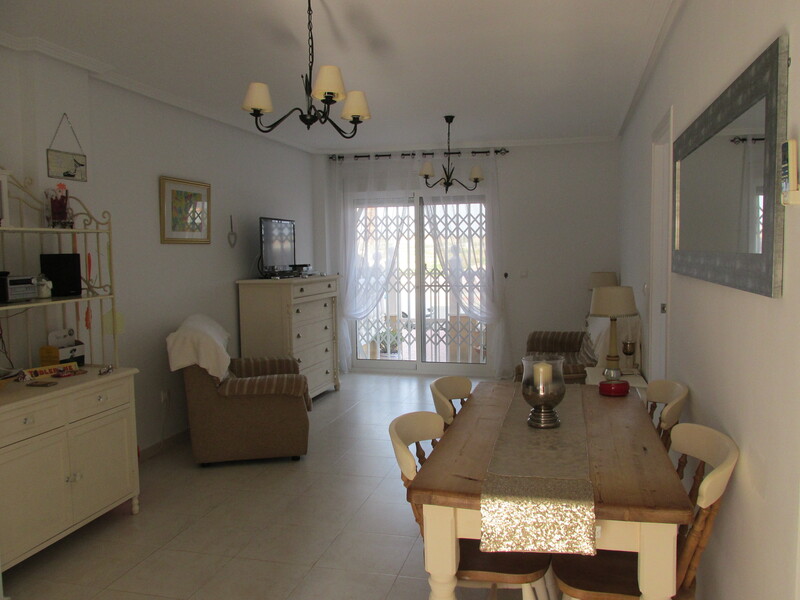 A very well presented Ground floor apartment in the Exclusive Puerto Marina, the property comes with good quality furnishings, A/C is also fitted. 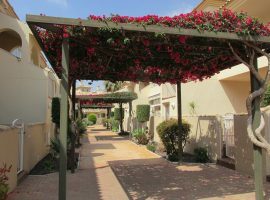 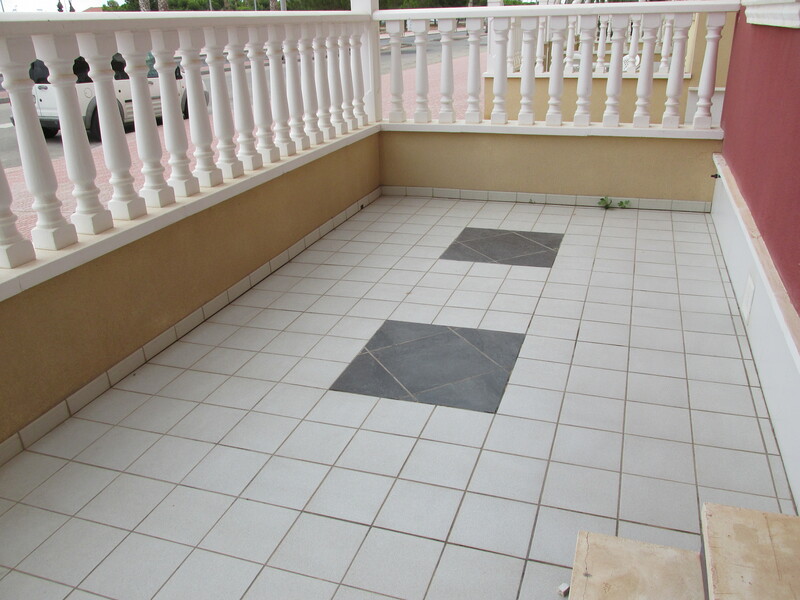 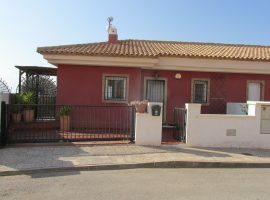 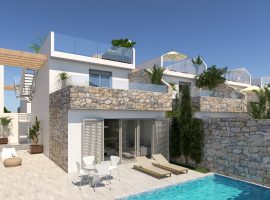 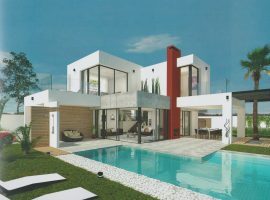 The exterior benefits from two terraces one at the front and one at the rear, the complex is gated and disabled friendly with the added benefit that three major supermarkets are only a 5 minute walk. 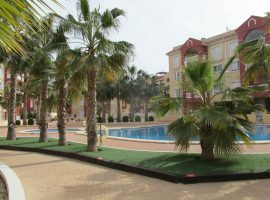 The plaza with all the restaurants, cafes and bars and beaches are only a short stroll from the property, the new Corvera airport is only 25 minutes away.